I must admit, I wasn’t very sure about the point of Instagram in it’s early days. I mean, why would I want to share my photos when I already had a blog? But as I became more comfortable with it, a little community of followers and friends gathered and it reminded me of what my blog used to be like in the good old days. The days when no one talked about page views and SEO, and all that mattered were nice comments from people that actually read my blog because they knew and liked me. But then I had a brain wave! Why not funnel my creative blogging energies into writing one great crafty tutorial every week, and leave the personal stuff on my Instagram feed? It was like a weight was lifted off my shoulders. Now I have more time to create great blog posts, spend time with my family and have fun actually creating. I added an Instagram tab to my blog so those that don’t have iPhones can still see what I’m up to behind the scenes (editor’s note – yay from an Android user! ), and now it’s like I have the best of both worlds. I’m not alone in changing my blogging style, I know a few bloggers that have gotten rid of their blogs altogether in favour of Instagraming, I predict it to be a growing trend. 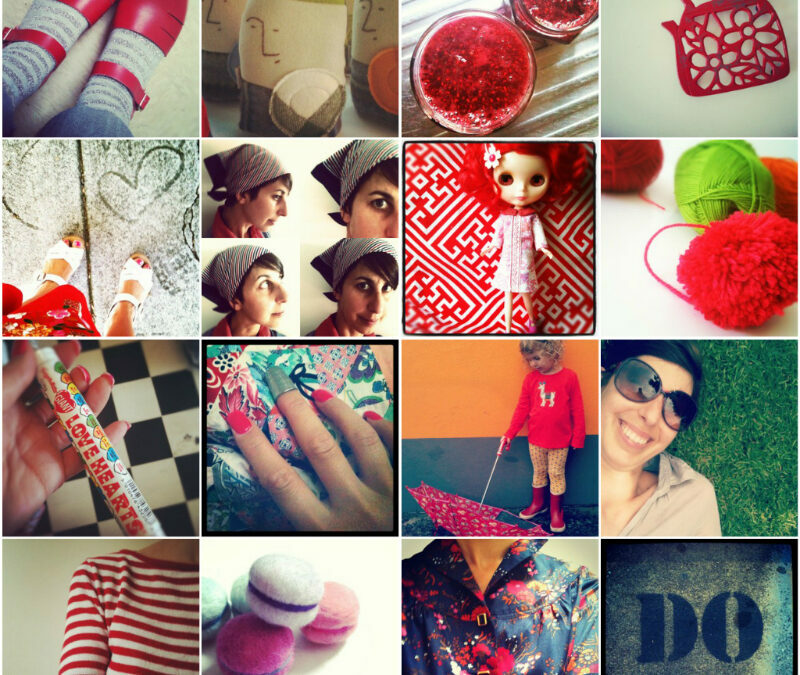 So if you are an Instagram fan, look me up @mypoppetshop, I can’t wait to meet you. 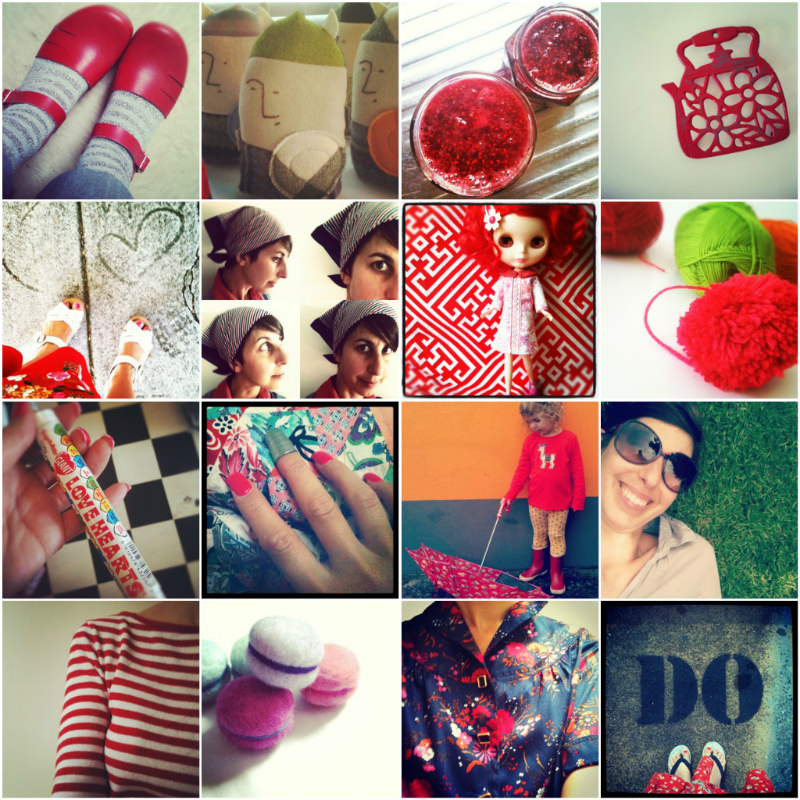 Cintia Gonzalez is a blogger, crafter and online store owner. She started her first handmade business in 2005 and then went on to open her retail store My Poppet in 2007. Both the My Poppet blog and the online store are constantly evolving as her family commitments change, and that’s a good thing!